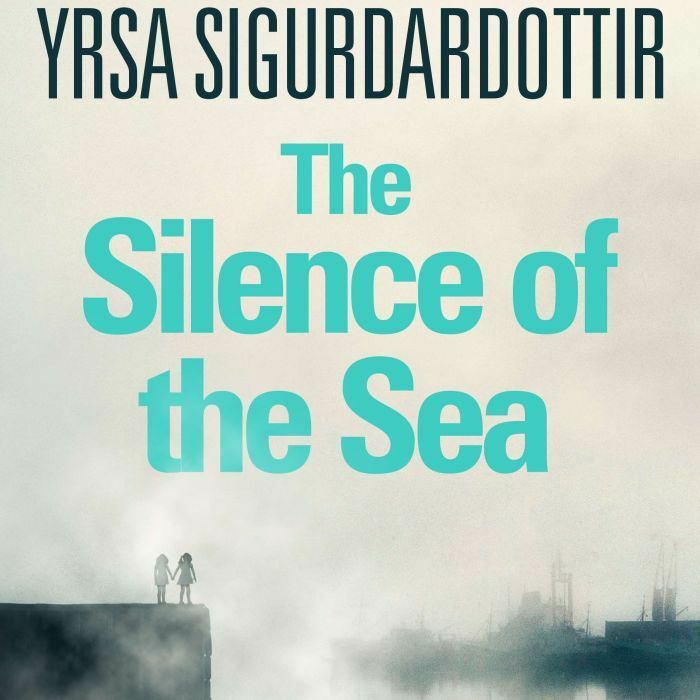 Silence of the Sea by Icelandic crime novelist Yrsa Sigurðardóttir has been name one of the five best mystery books of 2016 by the Bost­on Globe – the only foreign-language book to make the grade. “An empty yacht autopilots into Reykjavik harbor and investigative lawyer Thóra Gudmundsdóttir faces a bizarre case: What on earth – or sea – happened to the seven people that set sail in the cruiser from Portugal?” is the Boston Globe’s intriguing plot summary. The book was published in Iceland the original Icelandic as Brakið back in 2011. It was translated into English by Victoria Cribb and came out in the United States in February this year. 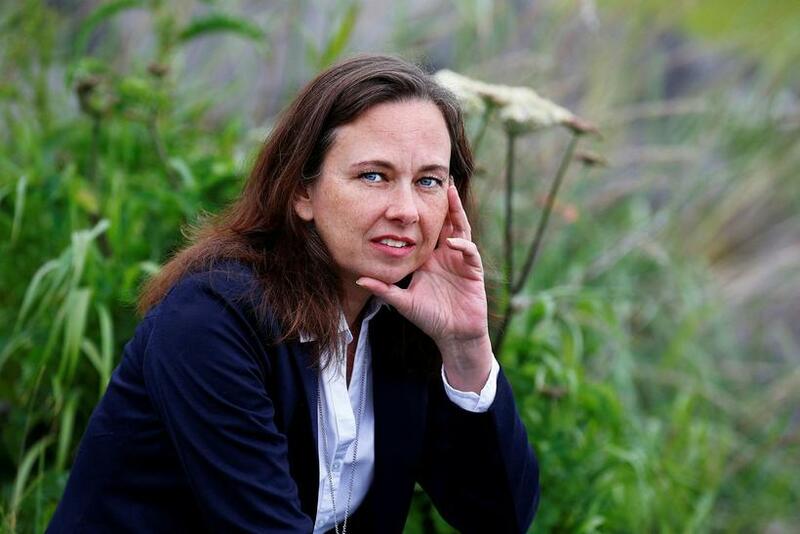 Next year, Sigurðardóttir’s 2012 novel Kuldi will be released in the United States by the same publisher.